Astral Drive is songwriter and producer Phil Thornalley’s vision of a long lost album from the 1970s that only existed in his own mind. 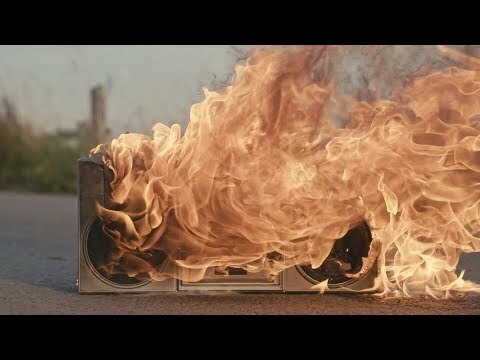 A labour of love that is very much the statement of a lifelong music fan living in the modern world. Astral Drive is more than just a trip down memory lane, and Phil’s lyrics express many of the hard won truths acquired during his decades inside (and outside) the studio, to form an honest statement of where he’s at today. 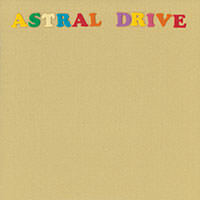 The ten tracks on Astral Drive were lovingly crafted by Thornalley himself, aiming for almighty feel over technical accuracy, and using mostly second or third takes, with occasional augmentations by his Bryan Adams band mates, drummer Mickey Curry, keyboardist Gary Breit, and guitarist Keith Scott. He even found a way to include some key backing vocals from Utopia’s Kasim Sulton, with whom he has frequently written in the past. 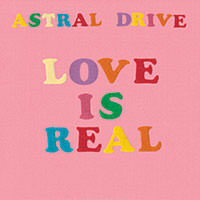 Astral Drive’s self-titled is out now on Lojinx. 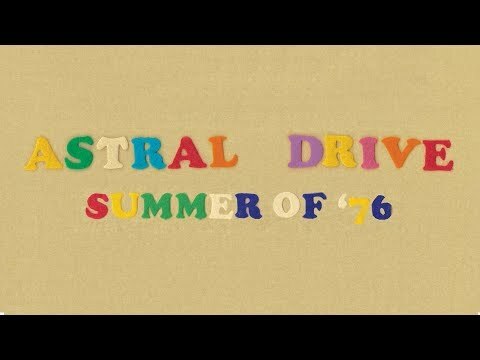 06 Jul 2018 Astral Drive is here!